Alien language subtitles appear in the lower black bar, not in the picture. First batch pressed by Pioneer USA. Price reduced on October 7th, 1998 to $24.98 and re-pressed at Kuraray. 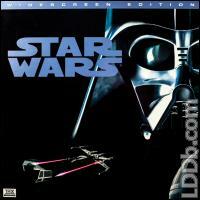 Chapter 39 is the interview with George Lucas (Part 1). 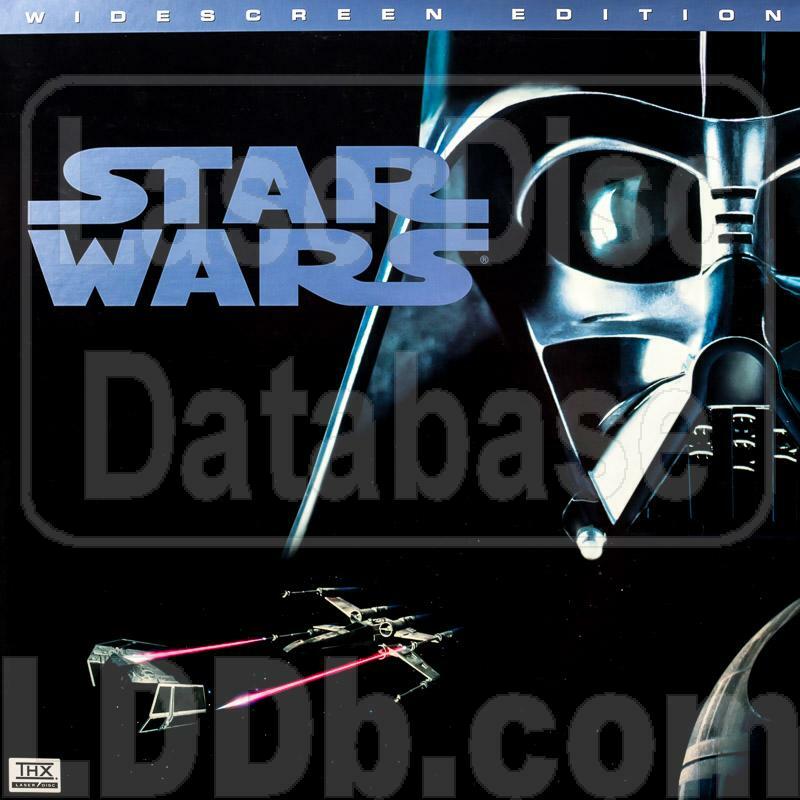 Sticker on the front of an unopened disc stated: "LAST CHANCE to Own the Original Version of STAR WARS".